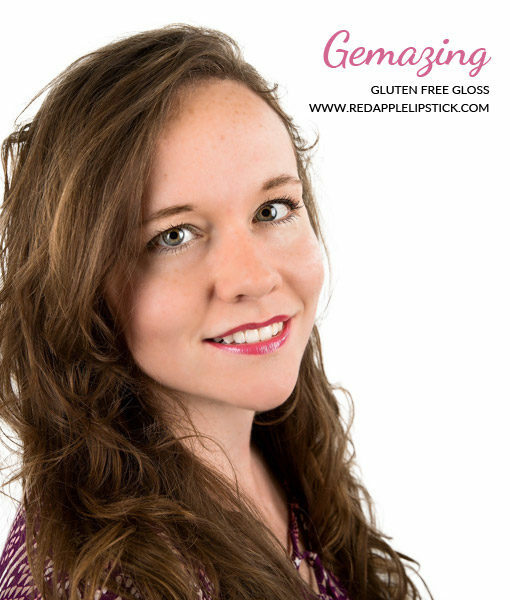 Gemazing is a medium/dark pink that is fully pigmented. 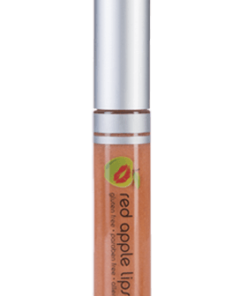 Depending on your base lip color it may look brighter than how it looks in the tube. It goes on thicker but does not feel sticky or goopy. 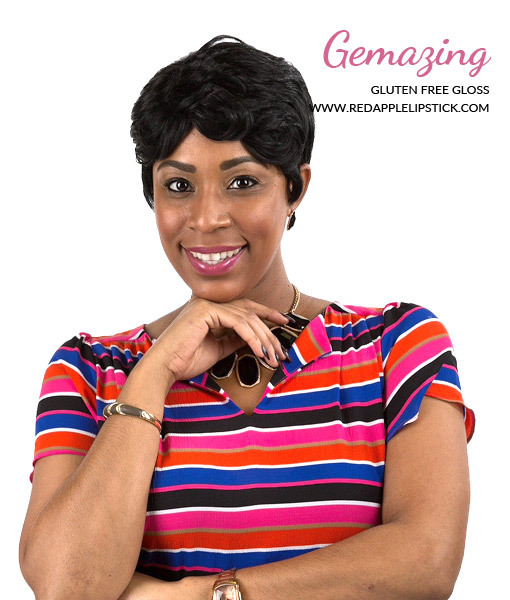 The color is beautiful, timeless, elegant and classic. 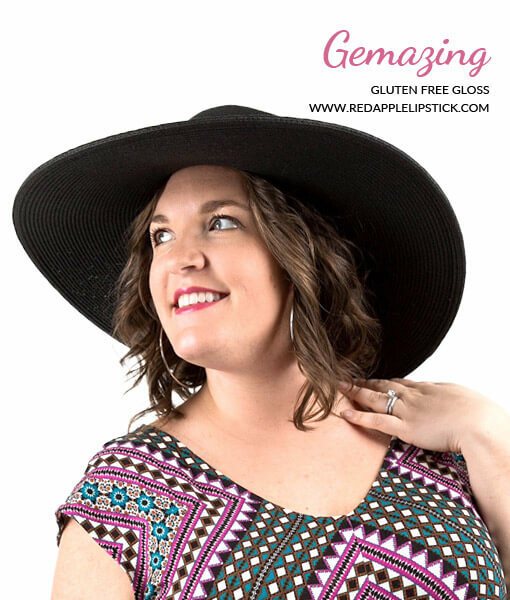 Gemazing is perfect for every occasion. You can wear it lighter for your day to day activities or bolder for special occasions. 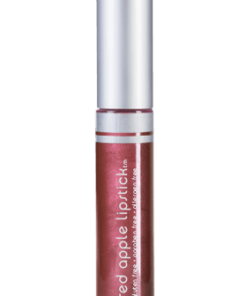 This extraordinary color has a magical way of illuminating your complexion and bringing your look to life. 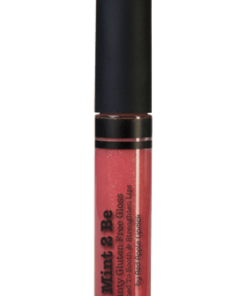 For a gloss, it does last for a decent amount of time and it leaves behind a gorgeous softer pink stain. 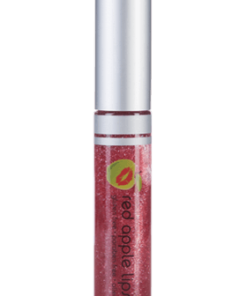 It has micro shimmer in it that can only be seen in the tube and under direct light. It also has a fruity/vanilla smell to it. 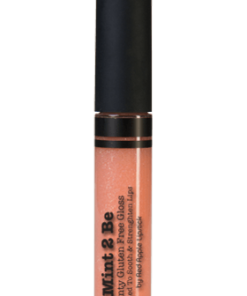 Our hope is that this gloss inspires you to live colorfully and boldly. 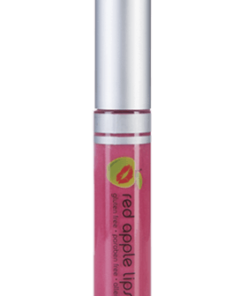 This is a beautiful gloss, great color, not sticky and it’s versatile. I’ve worn it on top of dull or dry pinks or plum lipsticks to make them pop. The pigmentation of this shade is fantastic. It’s a nice medium pink that lasts longer than I expected and wears down evenly and slowly rather than all at once, leaving a nice soft pink stain. 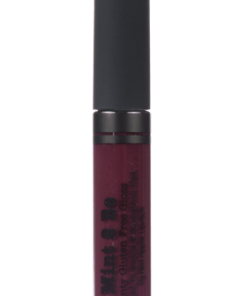 I haven’t tried this over a lipstick but it’s more than enough on its own and definitely more like a liquid lipstick. Very pretty pink shade. Perfect pink for me! The consistency is great smooth not too thick or goopy. Love it. 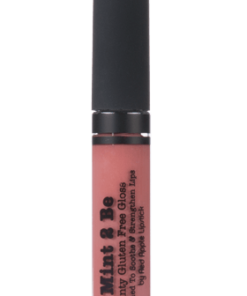 I can’t say enough how much I love this gloss. 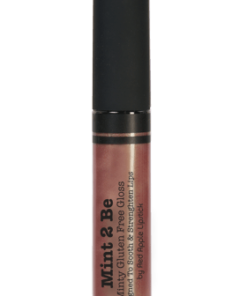 The color is gorgeous and rich in pigment. 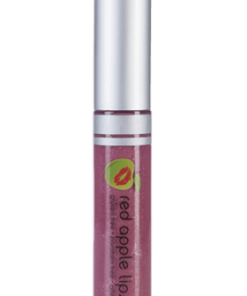 It lasts long on my lips and leaves a stain as it wears off, and it takes more than sipping some vino to lose richness of color. 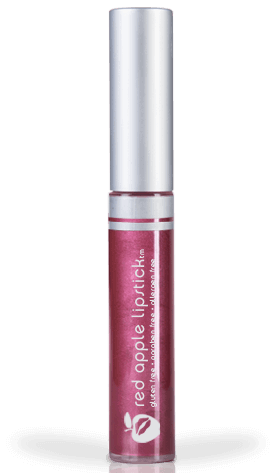 This is now my favorite lip gloss and I see myself buying it for many years to come. This was a great tint for a nice pink. I loved it for summer on it’s own. 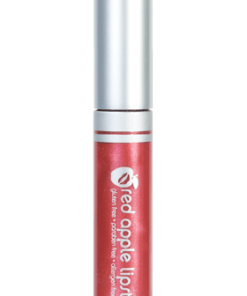 It is great to have in your purse on a hot day and not have to worry about melting which can be a nasty surprise. 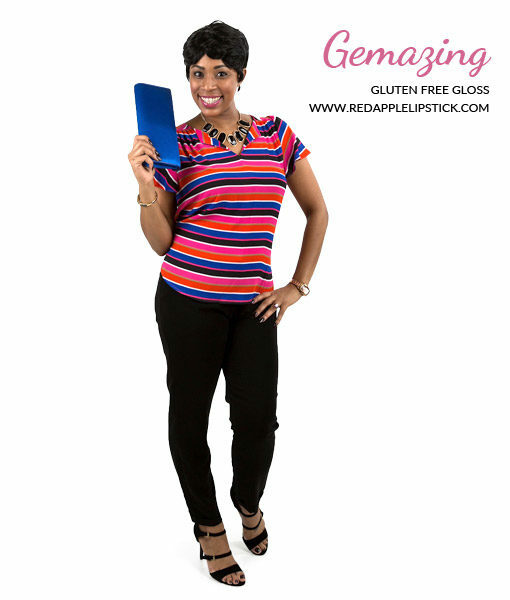 It went well with a lot of my wardrobe so was helpful as a go to color.